Nigeria transmits over 5,000MW electricity – TCN – Royal Times of Nigeria. 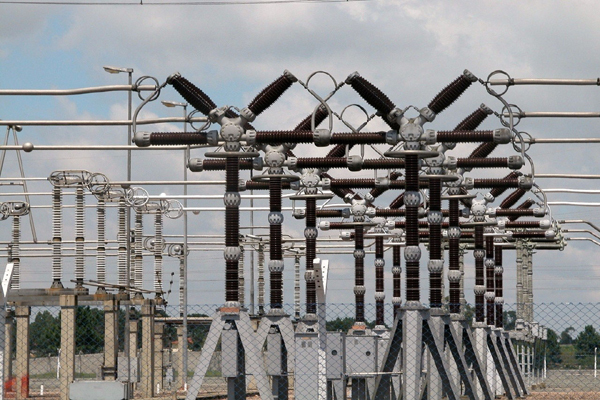 The Transmission Company of Nigeria (TCN) on Thursday, disclosed that it recorded new national peak electricity transmission capacity of 5,155.9 Mega Watt (MW), on December 8. Gur-Mohammed said the new record exceeded previous national peak record of 5,074.70 recorded on February 2. He also revealed that TCN engineers had been involved in the installation of transformers at substations in the country.